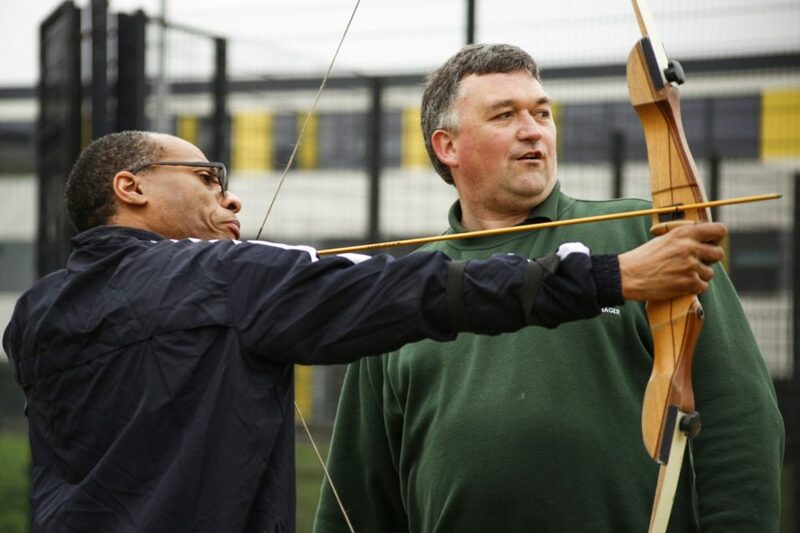 Over 80 people with learning disabilities or additional challenges from across Croydon and south London came together to take part in the Palace for Life Foundation Sports Inclusion Day on Friday 13 April. The free event for over-16s was held at Monks Hill Sports Centre in Croydon and participants had the chance to play their favourite sports as well as trying out something new, including football, basketball, tennis, archery and dance. 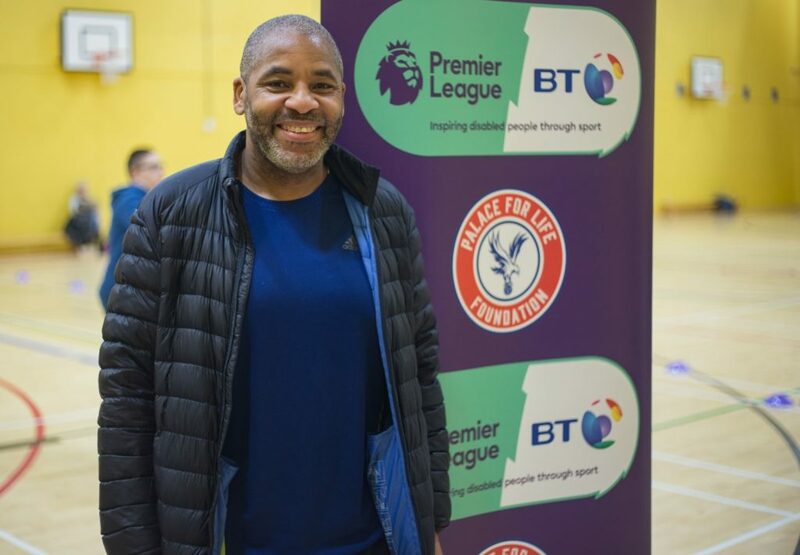 Palace for Life Foundation Disability Manager Michael Harrington, whose role is funded through the Premier League/BT Disability Fund, explained: “These free Sports Inclusion Open Days are great fun and one of the highlights of the year for me. It is so amazing to see people from all over our community coming together to do what so many of us love, playing sport. The majority of participants came from Croydon Local Authority Care Homes or Resource Bases and from Mencap. The Foundation works closely with the Council’s 0-25 SEND Youth Service, which offers out of school hours respite care, and the Active Lifestyles Team, who will bring young adults to this event from a variety of local schools and organisations. Palace for Life Foundation coaches, along with those from the Croydon Active Lifestyles Team, Slide Dance and Frylands Wood Scout Outdoor Centre all showed great professionalism and enthusiasm to make sure that everybody had a great day. Andrew Slegg, from Croydon Council’s Learning Disability Commissioning Team, has worked with people with learning disabilities for over 30 years and helped to organise the event. He said: “Days like this are just fantastic for everyone to be out in the fresh air, get healthy and fit and be included in their communities as equal citizens, playing and doing things that everybody else does. 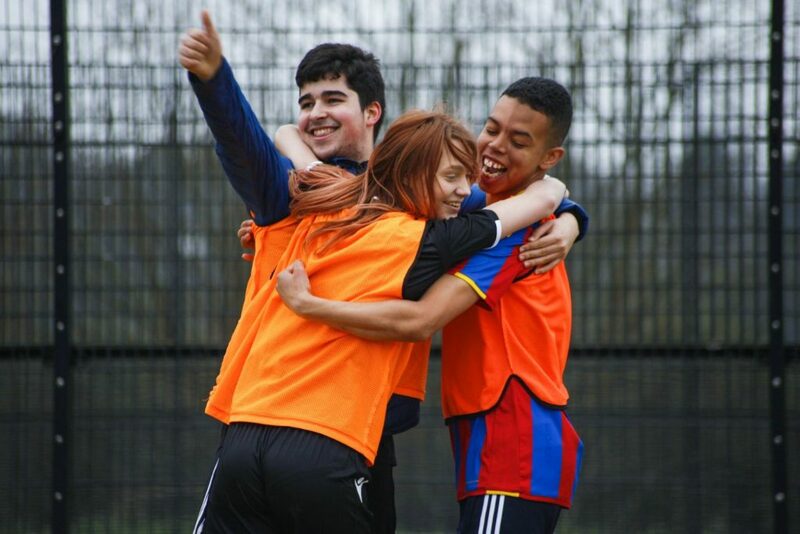 “The opportunity to come and play football and have fun is fantastic, but there are also real health benefits and the chance to make friends and build relationships that can lead to other social opportunities. Andrew Slegg, who has known Anthony for a number of years, spoke of the changes he has seen in him since he started playing football more regularly through the Foundation. 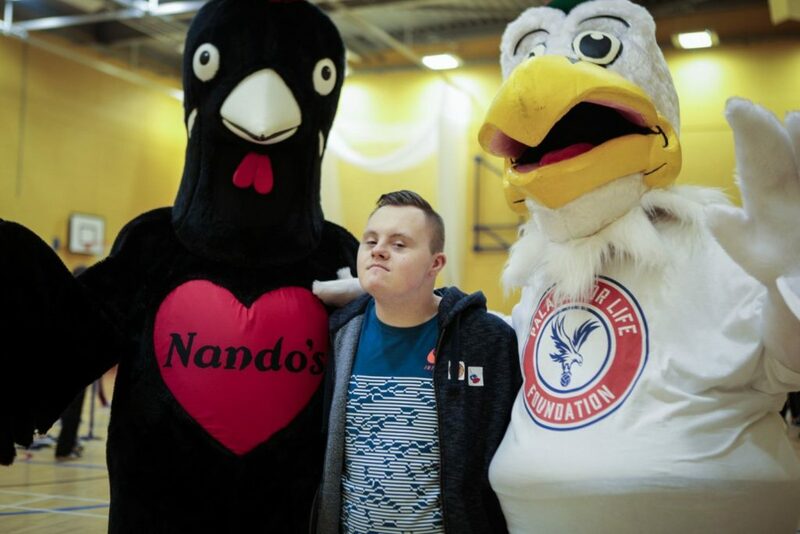 The event, which was sponsored by Nandos, was also supported by a number of volunteers through the PL/BT Disability Fund, who helped to run the different activities. One of them, Max, talked about how he came to be involved. “I’ve done things for local churches, theatres and things like that in the past, I’ve always liked to get involved so I thought I’d give it a try and I’ve really enjoyed it.